1 YRS Guangzhou Liaoyuan Electronic Co., Ltd.
7 YRS Dongguan Ehdis Car Accessory Co., Ltd.
7 YRS Yuyao Zhiduo Leisure Products Co., Ltd.
2,We can produce different designs and sizes of labels. 5.Please feel free to contact with us for the further info. 2.Your request will be responded within 24hours . 2 YRS Taizhou Savanini Precision Machinery Co., Ltd.
3 YRS Jinan Jikong Auto Parts Co., Ltd.
13 YRS Ningbo Ocean Car Accessories Co., Ltd. In addition, we have four casting machines and three die casting machines with large scale production and processing of welding and casting. Q: What's your main products9 A: Our main products include General Hardware Accessories like Button, zipper Puller, Metal Logo Label, Keychain, Bottle Opener, Bags and Costume Accessory, Snap Hook and so on. Q: What is your delivery time9 A: For General Hardware Accessories, our usual production time is about 5-7days ,for Hardware Crafts, our usual production time is about 5-10days , also according to the quantity and color of the products you need. We also supply Howo truck parts for other heavy duty trucks made in China. 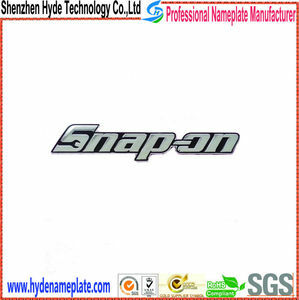 we will supply good spare parts and the competitive price for every customer . Any comments or any assist we can do for you please feel free advise. 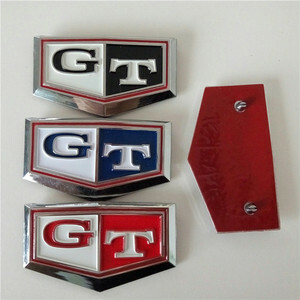 Alibaba.com offers 37,099 car accessories logo products. About 1% of these are car freshener, 1% are metal crafts, and 1% are bag parts & accessories. 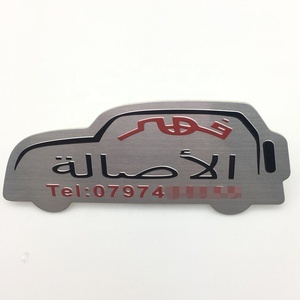 A wide variety of car accessories logo options are available to you, such as metal, vinyl, and plastic. You can also choose from tag, adhesive sticker, and other decoration accessory. As well as from business gift, souvenir, and art & collectible. 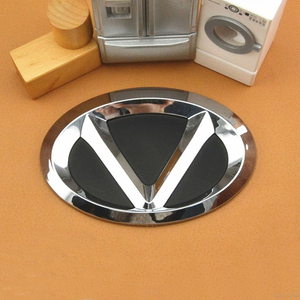 And whether car accessories logo is waterproof, or anti-counterfeit. 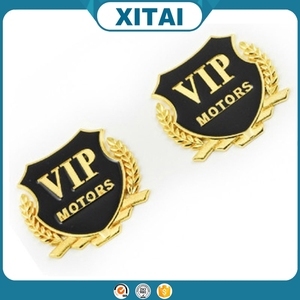 There are 37,099 car accessories logo suppliers, mainly located in Asia. 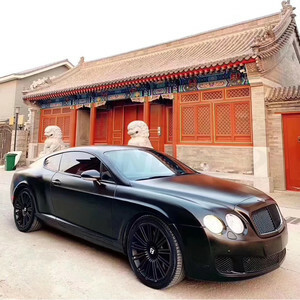 The top supplying country is China (Mainland), which supply 100% of car accessories logo respectively. 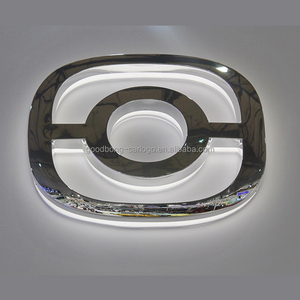 Car accessories logo products are most popular in North America, Western Europe, and South America. You can ensure product safety by selecting from certified suppliers, including 5,223 with Other, 4,296 with ISO9001, and 879 with ISO14001 certification.